​We work alongside you to make your dream home a reality. We work alongside you for the duration of your project, with honesty and transparency. Our passion for building is reflected in our workmanship. We aim high and deliver exceptional results. 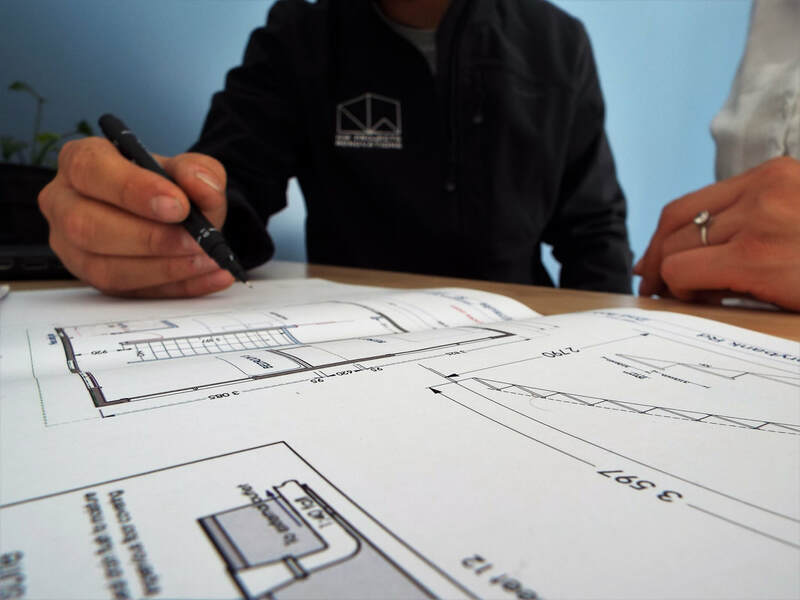 Thorough planning and clear communication ensure your project is completed on time, within budget and stress free. "Nick is the type of builder we all want on site-someone who is conscientious, programmes his time well, thinks ahead, loves the detail, works well with clients and is passionate about building." "Nick was very helpful, advised us about our best options, provided excellent service and we are thrilled with the results." "We are impressed with Nick's positive attitude and integrity. He communicated regularly working in with ourselves and the other people involved"
when you work with NW Projects."